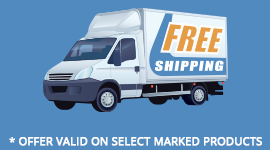 Our OM3 fiber optic cables are constructed of high quality UPC polished ceramic ferrules and are 100% factory tested. 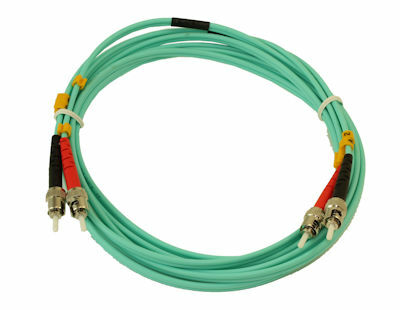 Typically,10 Gigabit applications are run on 9/125 Singlemode fibers, which require costly laser transceivers. 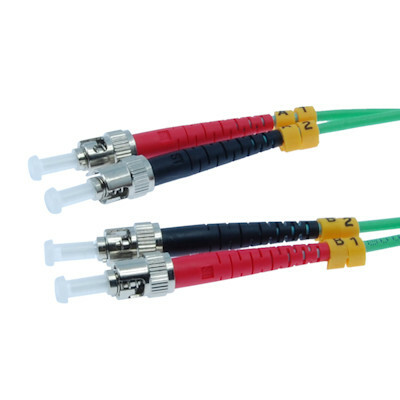 By utilizing these fiber optic cables, users are able to implement high speed, low cost Multimode transceivers or VCSEL's (Vertical Cavity Surface Emitting Lasers) resulting in greater overall system cost savings.